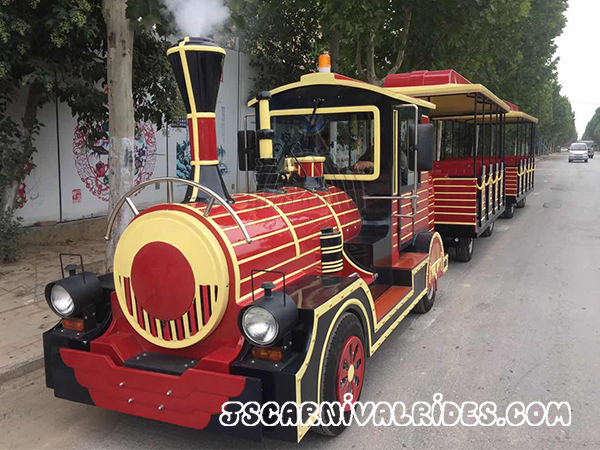 Tourist trackless train rides is a type of trackless train, which consists of a locomotive and four cabins. 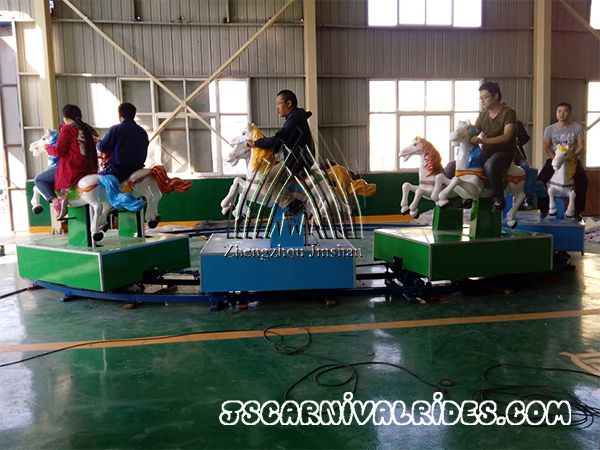 It’s able to take twenty-one passengers and one driver. 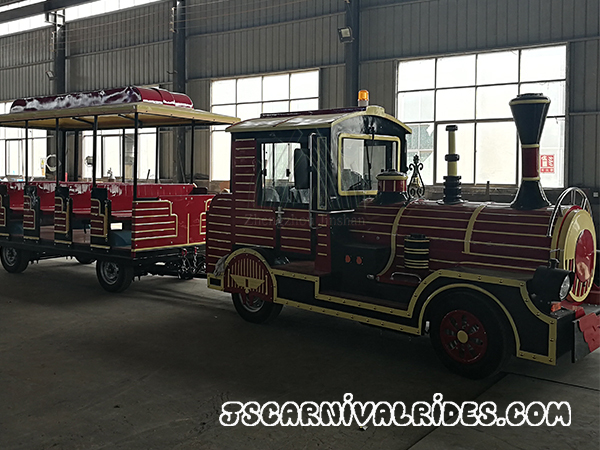 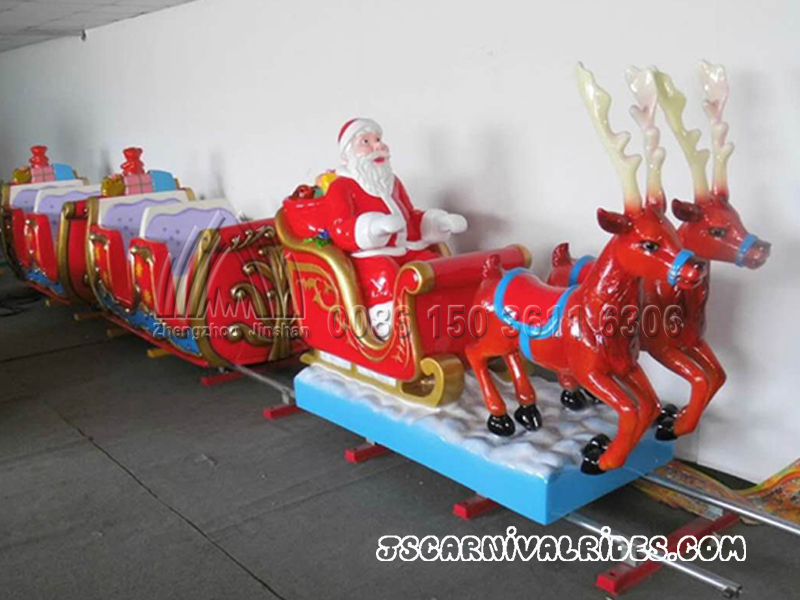 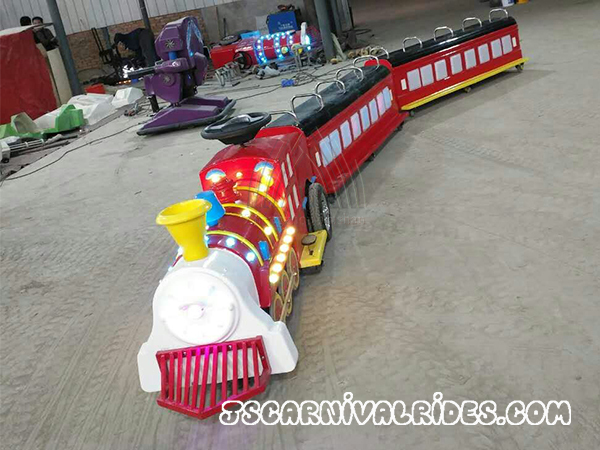 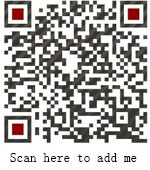 vintage train rides imitates the shape of real train to design, the number of cabins can be increased or decreased according to customers’ requirements. 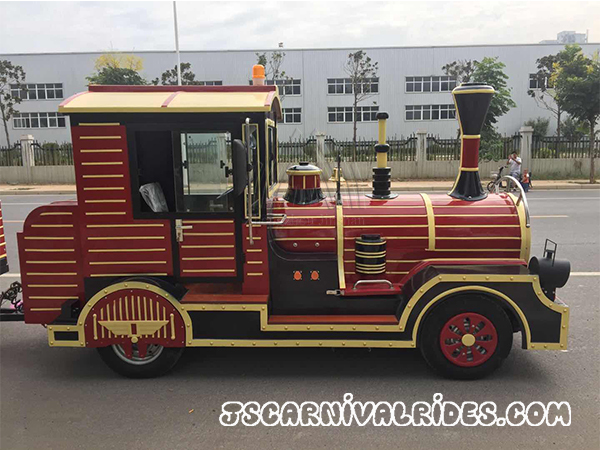 This vintage train is easy to operate because it’s powered by pure electric of a silent DC 36V motor, which is no pollution and no emissions.